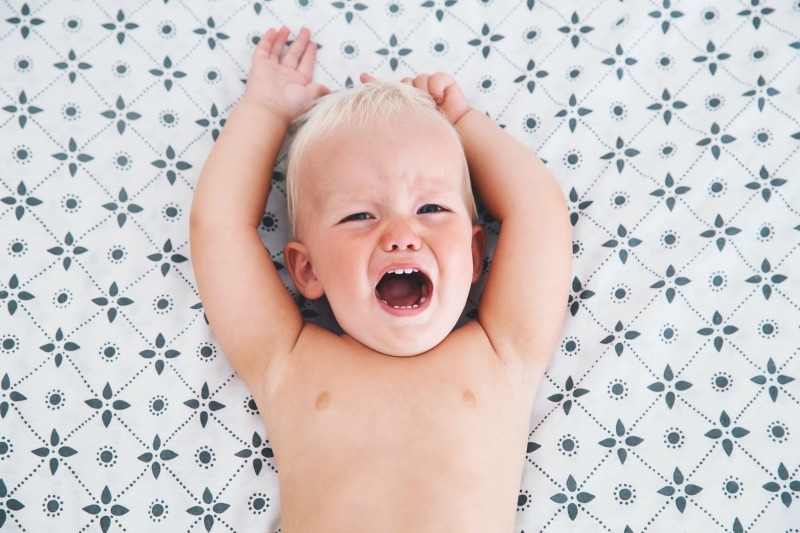 Every parent has encountered some resistance at one time or another when they’ve tackled the task of changing their toddler’s nappy, but for some parents, the lack of cooperation is on a whole other level. Speaking to the Kinderling Conversations Helpline, Mum Rachel said she is at the coalface, dealing with her toddler’s exhausting and at times painful behaviour. A distressed Rachel says changing her daughter’s nappy is incredibly stressful, with the little girl often resisting to the point of making herself physically ill.
“My almost 14-month-old daughter goes absolutely crazy when I lay her down to change her,” Rachel told the helpline on Facebook, admitting she’s tried all the bells and whistles in an attempt to get her to comply. Rachel explains that her daughter is at risk of hurting herself – or others – at change time, and worries that as she grows things may escalate. Offering advice to Rachel, Mothercraft nurse Chris Minogue says that while Rachel’s struggle with her daughter is very upsetting, it’s not an uncommon one. She’s not alone in her change time battle. 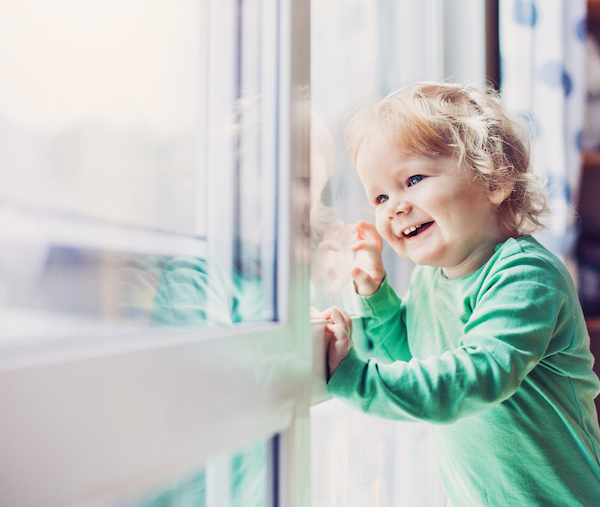 Chris explains kids often get caught up in a familiar pattern of behaviour, and that shaking up the usual routine by changing toddlers while they are standing up (when possible) may help. Chris suggests switching from conventional nappies to pull-ups or nappy pants while trying to develop a new change time routine. Giving her daughter some autonomy and control could also be the answer. This can be a little trickier if a child is wearing pants or has done a poo. Chris explains that kids are often very involved in their own activities, and being removed from playing – or forced to be horizontal when they’d rather be vertical – can often be the trigger this kind of behaviour. Put aside your regular change time routine for one that mirrors your toddler’s on-the-go attitude. “Go to them where they’re playing. Just pull it [the nappy pants] down. Keep talking to them about what they’re playing and get them to step into the pull-ups or nappy pants, which they are usually really good at by this age and then pull them back up again,” Chris advises. Being flexible and changing the change time routine altogether may help to break a toddler’s pattern of crying and runaway behaviour.